I’m only interested in working with only the best ..
I’m only interested in working with only the best artists that are serious about their music & willing to make sacrifices for their future. 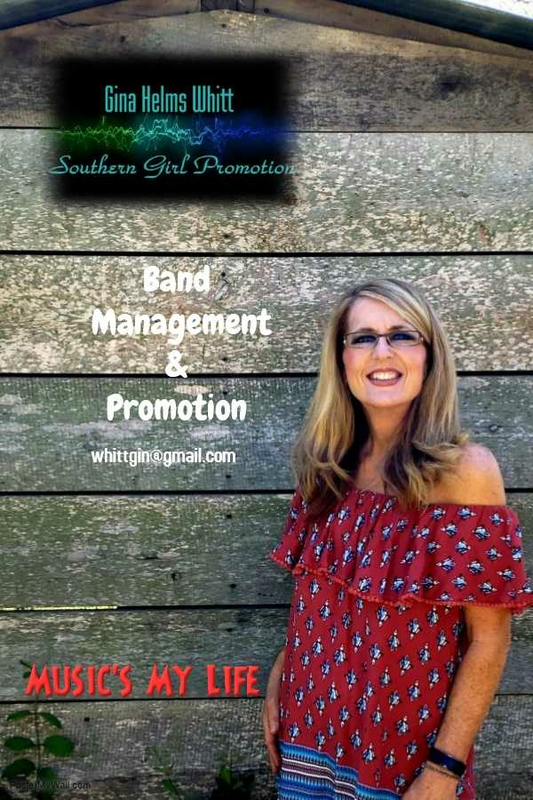 Southern Girl Promotions is not for the artist that music is their hobby or side business. My artists get a manager that’s honest, truthful, passionate about music & willing to work to get the artist the highest level of success. •	Label that has the capability for global distribution& tours. Because my artists are the best in the business this goal is mutually beneficial for everyone.